Price: $2,475 per-person. ALL INCLUSIVE! This July we will be going back to the South Fork Lodge with the incredible outfitter, Natural Retreats. Last year we were treated to the best trout fishing experience that we’ve ever had at the South Fork Lodge on the Snake River in Idaho. 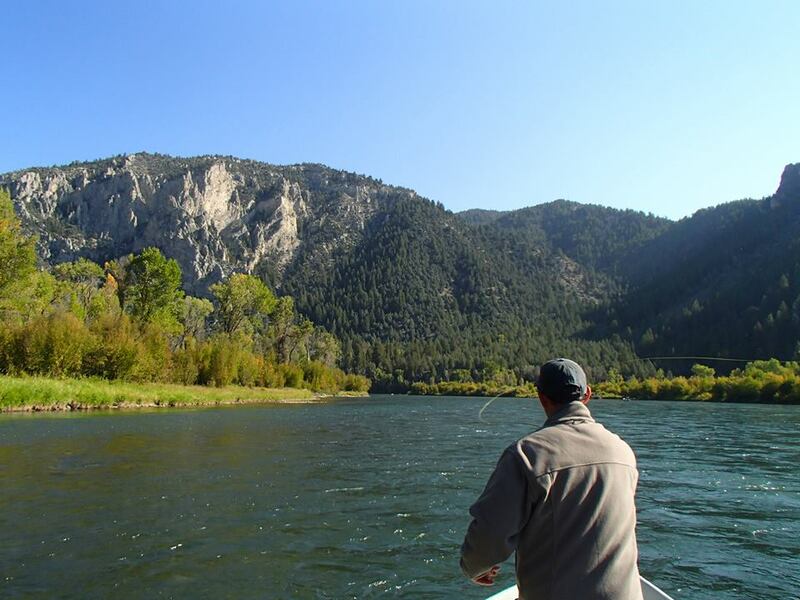 Five species of trout, Snake River and Yellowstone Cutthroat, Brown, Rainbow, and Cuttbows inhabit over 65 miles of this river. The scenery of the South Fork is absolutely breathtaking. Flowing from Palisades reservoir the river twists and turns through geologically astounding canyons, America’s largest cottonwood stands, and lush riparian farmland. 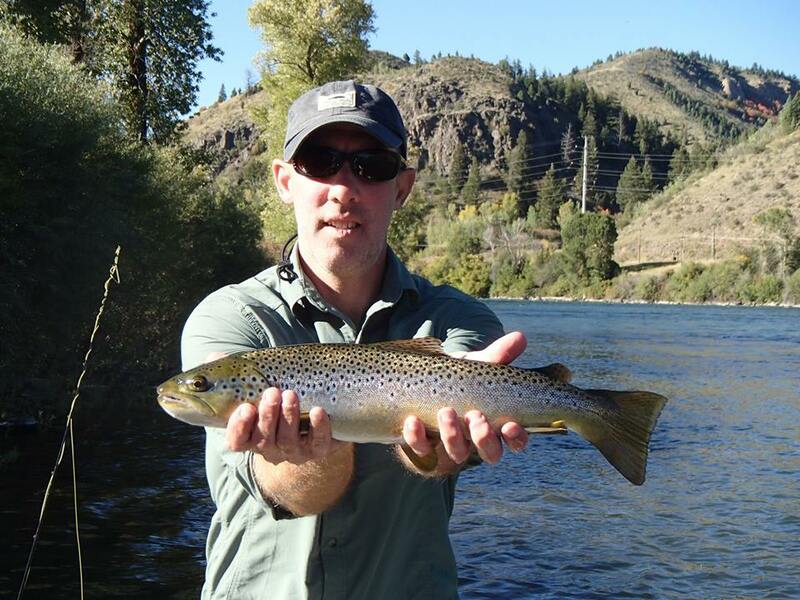 The South Fork is a world class dry fly fishing destination. 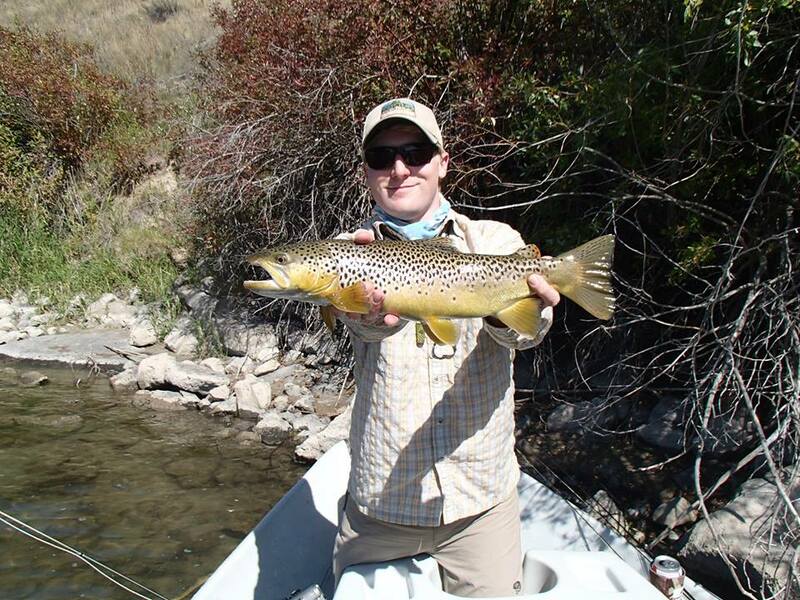 Golden Stoneflies, Salmon Flies, and PMDs are on the menu, and happy fish are everywhere. Imagine yourself casting dry flies for eager trout while floating through some of the Rocky Mountain west’s most incredible landscapes. At the end of a tiring day full of fishing, you will be treated to four-star dining and a riverside bar at the luxurious and inviting lodge. This is a trip that is absolutely not to be missed! Give us a call at 434-977-6882 to book your spot today.